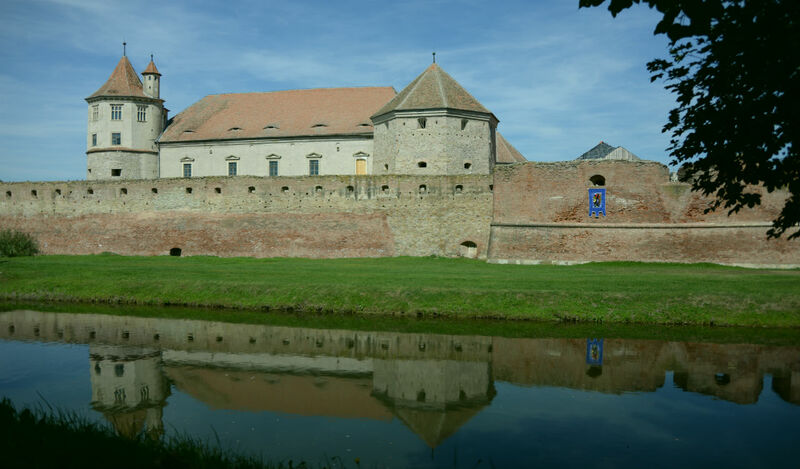 Built in 1310 on the site of a former 12th century wooden fortress, Fagaras was surrounded by a deep moat which, in times of war or social unrest, could easily be filled with water from a nearby mountain brook. A bridge over the moat provided the only access point. The fortress boasts three floors and five towers. Located on a rocky hilltop in the Carpathian Mountains, 650 ft. above the town of Rasnov, the citadel was built as part of a defence system for the Transylvanian villages exposed to outside invasions. The fortress was last used as a place of refuge during the revolution of 1848 and was abandoned after that. The old fortress has been recently restored to its former glory. 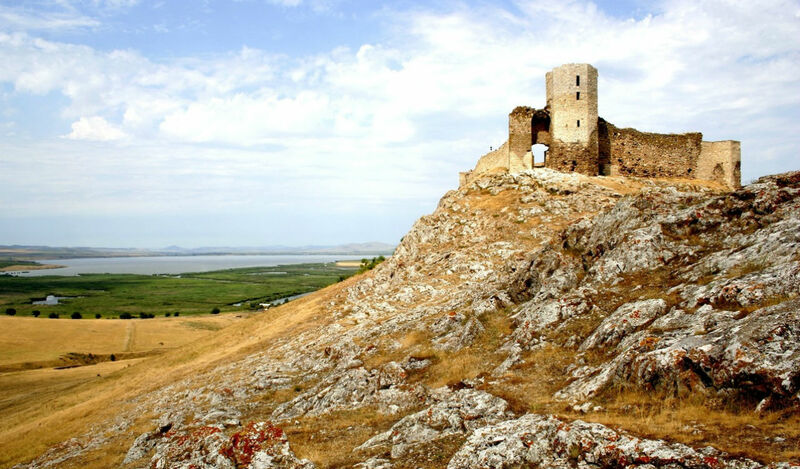 The Enisala Fortress (often referred to as Heracleea Fortress) is a 12th to 14th century medieval fortress sitting high on a hill overlooking Lake Razim Razelm and a vast field of reed grass and water channels, in Tulcea County, Romania. 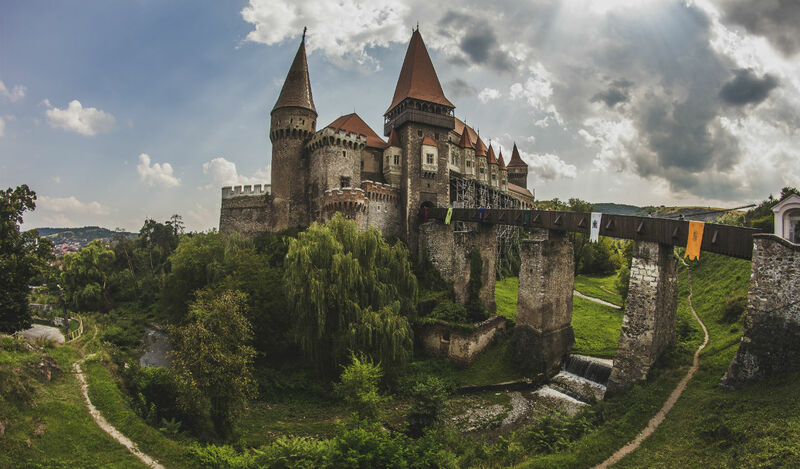 Corvin Castle, also known as Hunyadi Castle or Hunedoara Castle (Romanian: Castelul Huniazilor or Castelul Corvinilor), is a Gothic-Renaissance castle in Hunedoara, Romania. 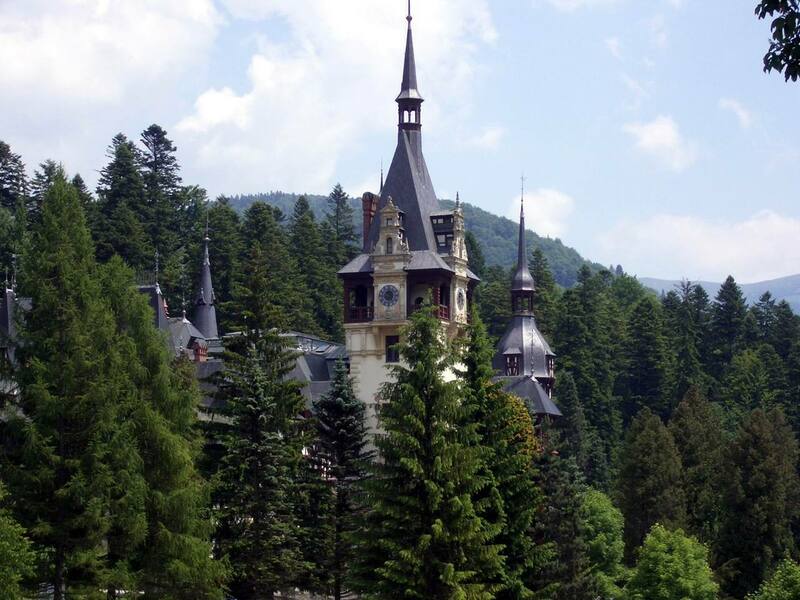 It is one of the largest castles in Europe and figures in a top of seven wonders of Romania. 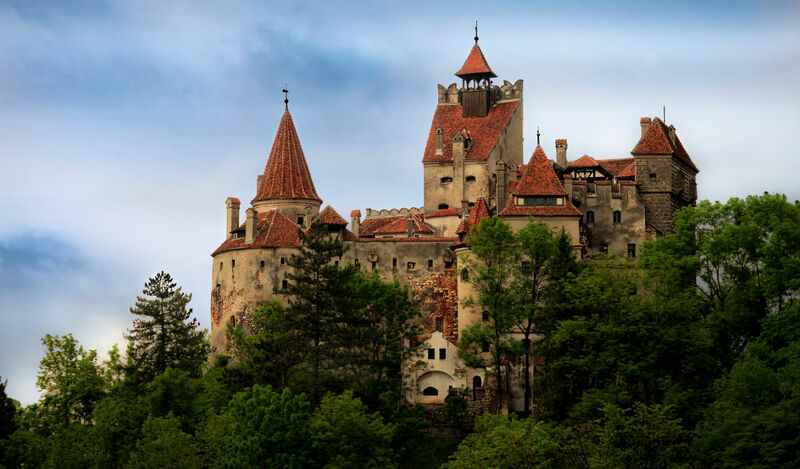 Also known as "Dracula's Castle", Bran Castle is a national monument and landmark in Romania. 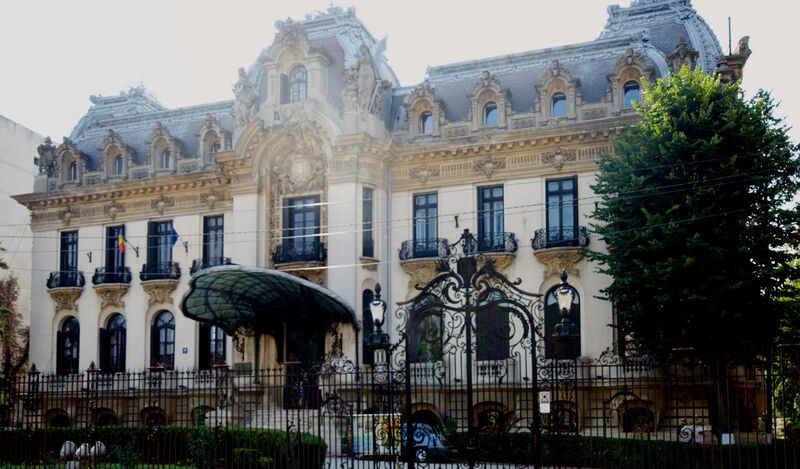 It is the home of the titular character in Bram Stoker's Dracula and it\s situated on the border between Transylvania and Wallachia, It currently serves as a museum open to tourists.